Will you be bringing a door prize? 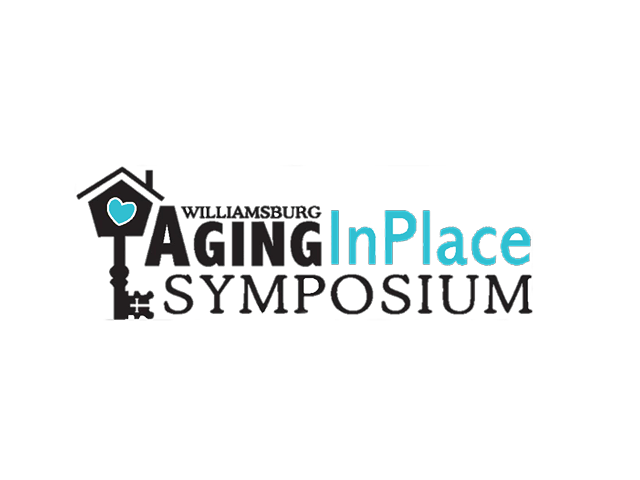 Thank you so much for participating in our 8th Annual Aging In Place Symposium. Your support makes it possible for seniors throughout our community to remain happy, healthy, and independent in their own homes.